Start taking classes at RakasaFit at Alive Juice Bar and other studios! 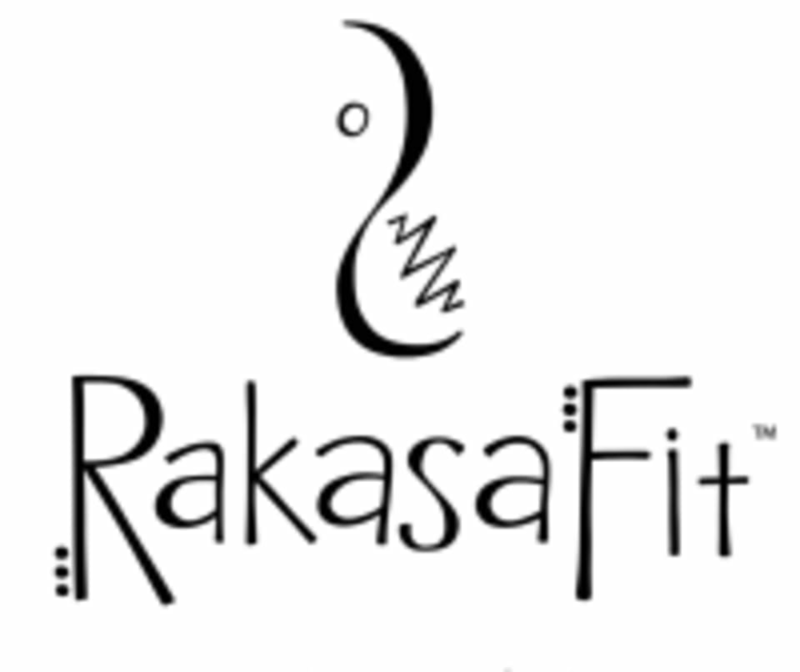 RakasaFit is a 60-minute workout consisting of seven combinations, starting with a warm-up, and finishing with a deep cool-down stretch. Each combination drills one essential belly dance shape explored through the dynamics of feet positioning, arms, levels, speed changes or traveling. In addition, most RakasaFit combinations include drills that are typical across fitness styles, such as lunges/squats, knee lifts, cross-lateral reaches and more. These reinforce the muscles being engaged and boost the workout to aerobic intensity. There are no upcoming “RakasaFit” classes on this day. RakasaFit at Alive Juice Bar can be located at 20120 Ballinger Way Northeast in Seattle.